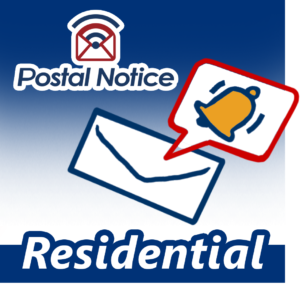 Sign Up Here to get Postal Notice Updates! 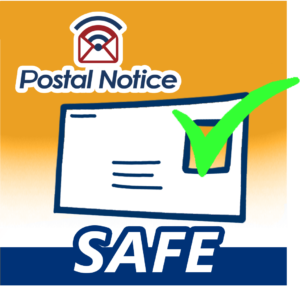 Postal Notice is a patented service that could work in conjunction with worldwide postal services GPS cloud data to notify mail recipients and marketing mailers the exact moment mail arrives in mailboxes. The service eliminates the anxiety caused when important items are due for delivery, items such as legal notices, credit cards, checks, and other critical pieces along with leveraging special offers and time sensitive advertising. 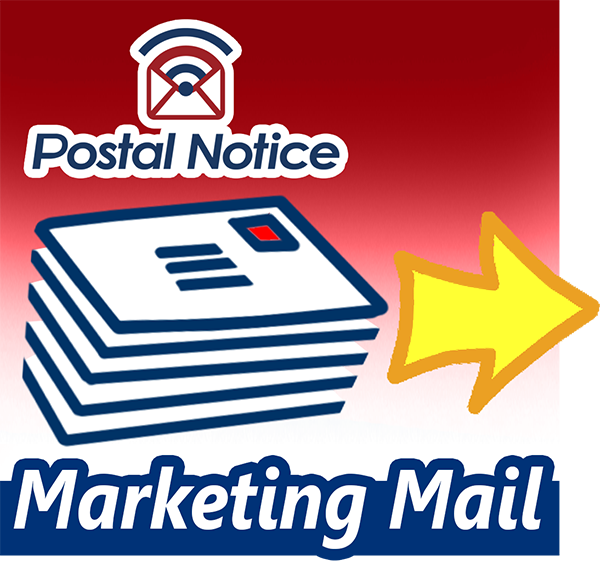 Postal Notice is a very low cost app subscription service that could generate substantial revenues.